I have been teaching in public high school for a long time.... But now I am a full time artist. 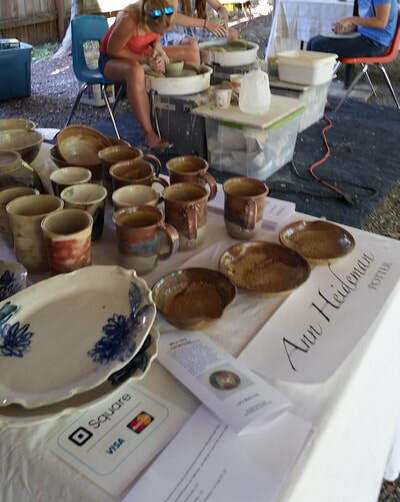 During the past 5 years I've gotten a lot done and a lot of work was sold at Rail Road Days in Snoqualmie as well as at the Art Gallery of Sno Valley - money donated to the school. 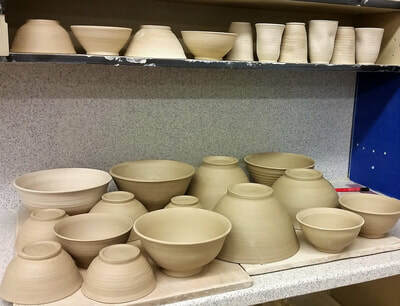 I did not keep as good of a record as I would have like since I was mostly working on my teaching - see my school website - aheidemanart.com - but here are pictures I find from my phone camera. 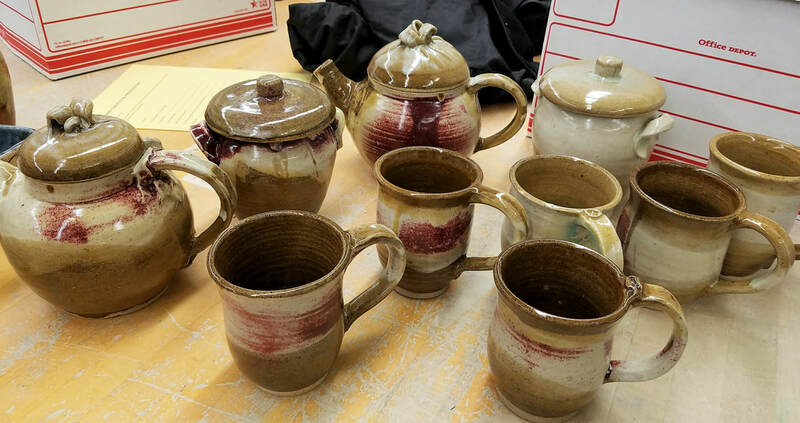 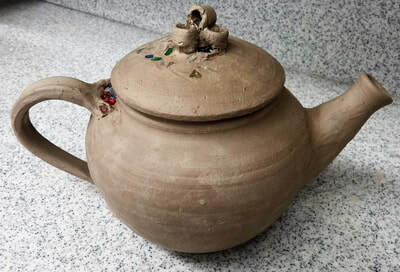 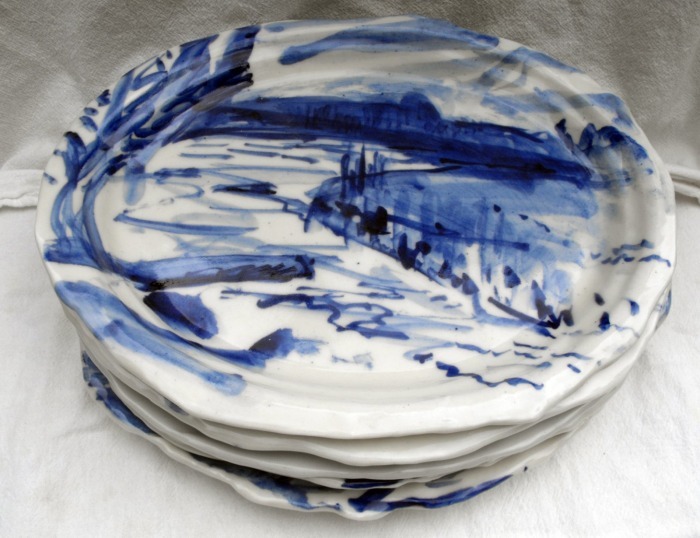 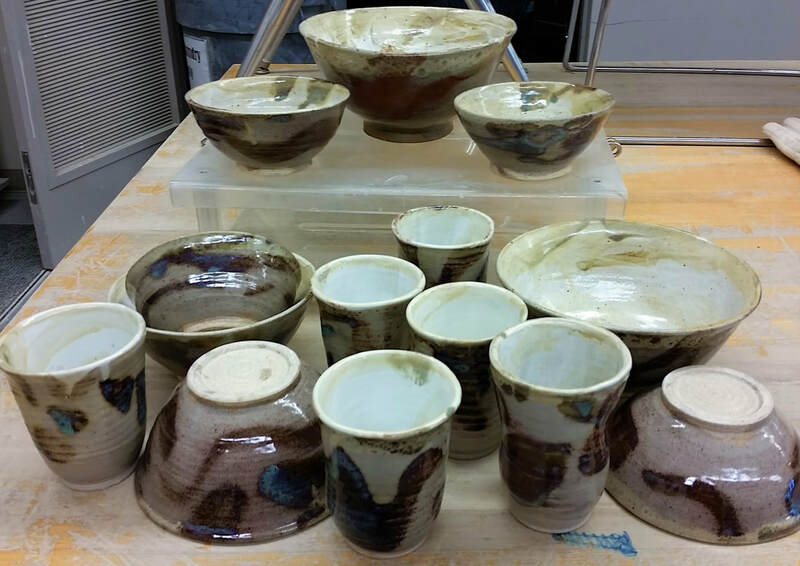 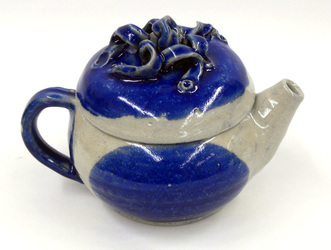 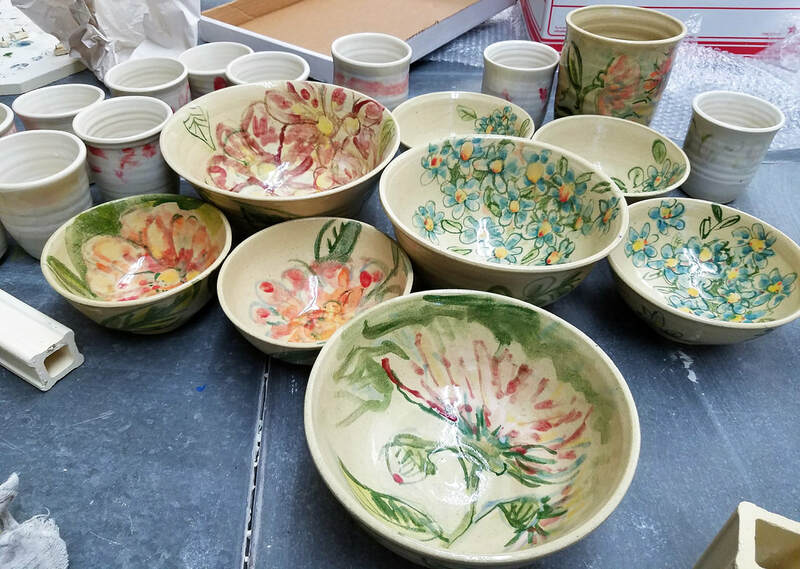 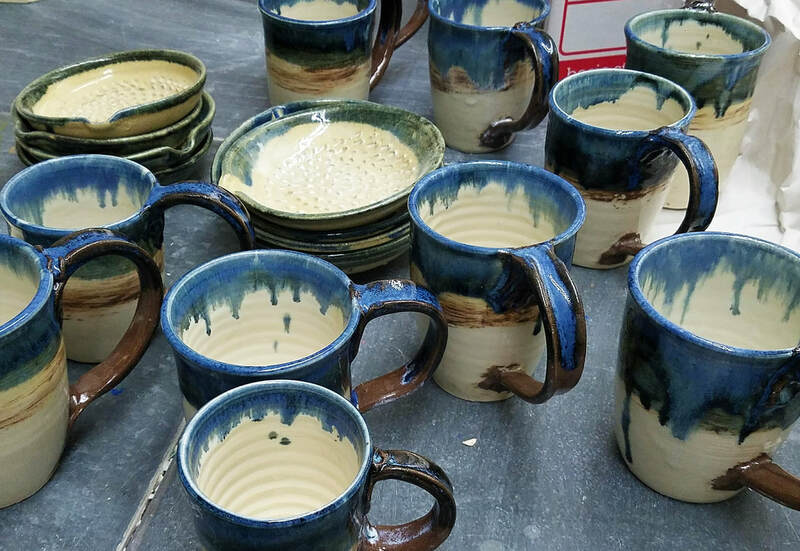 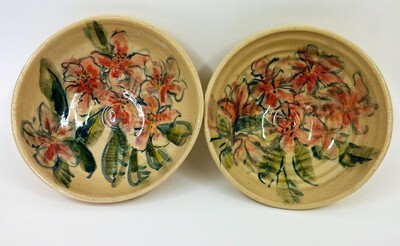 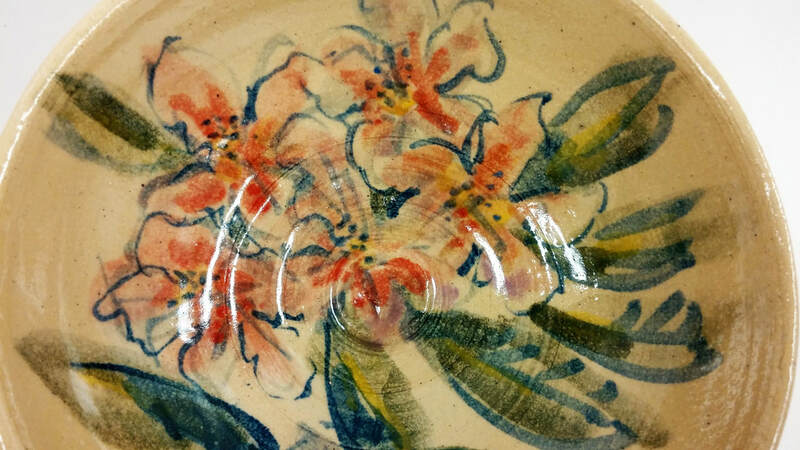 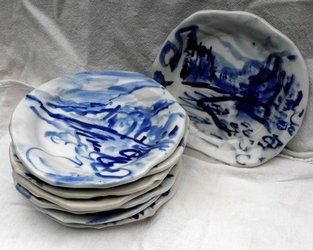 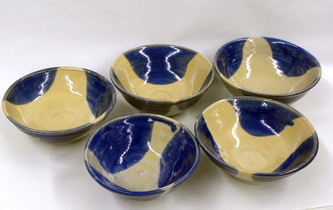 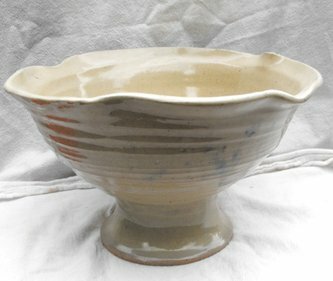 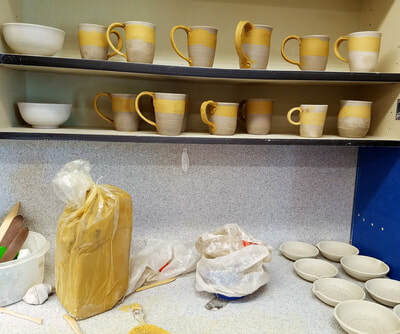 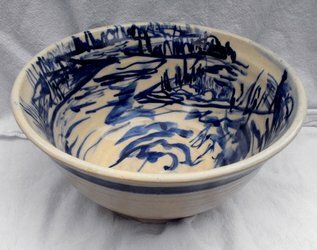 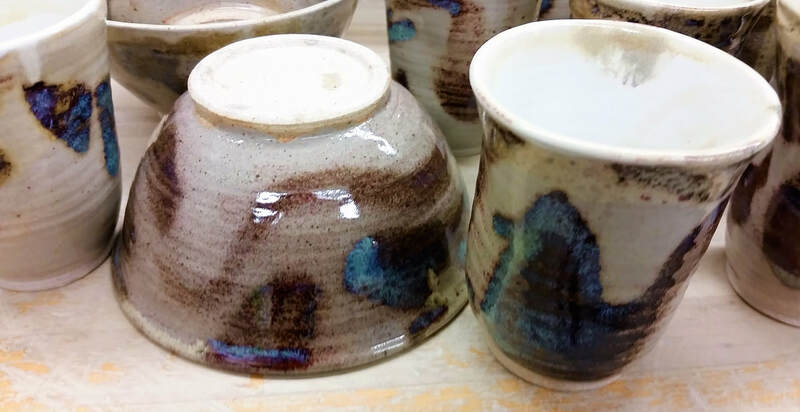 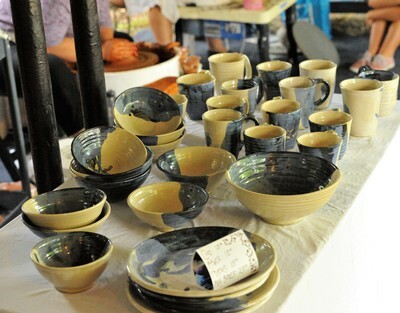 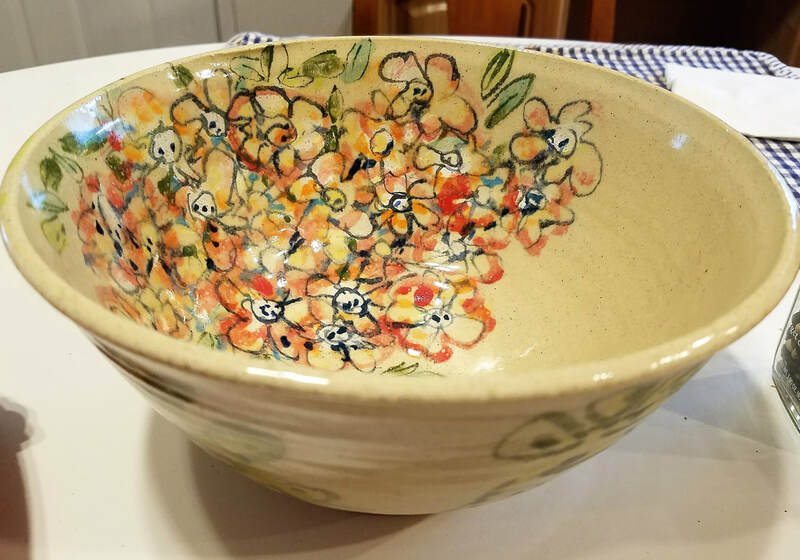 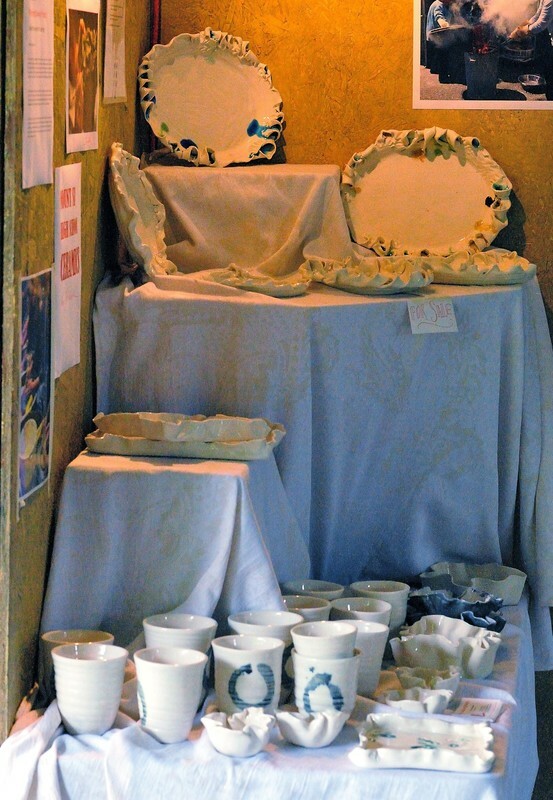 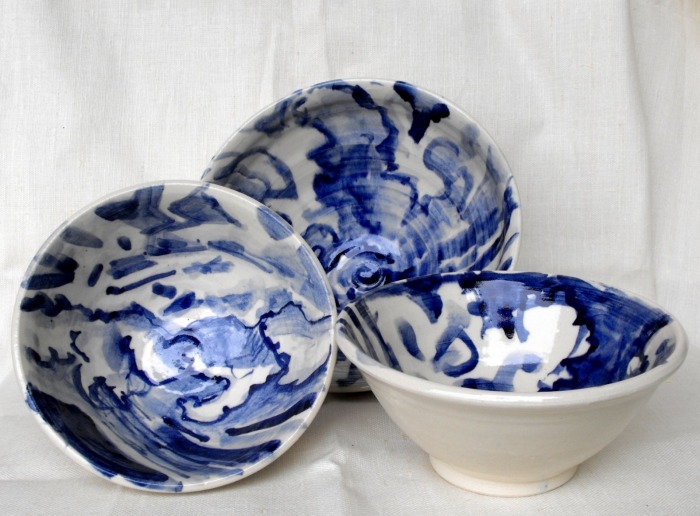 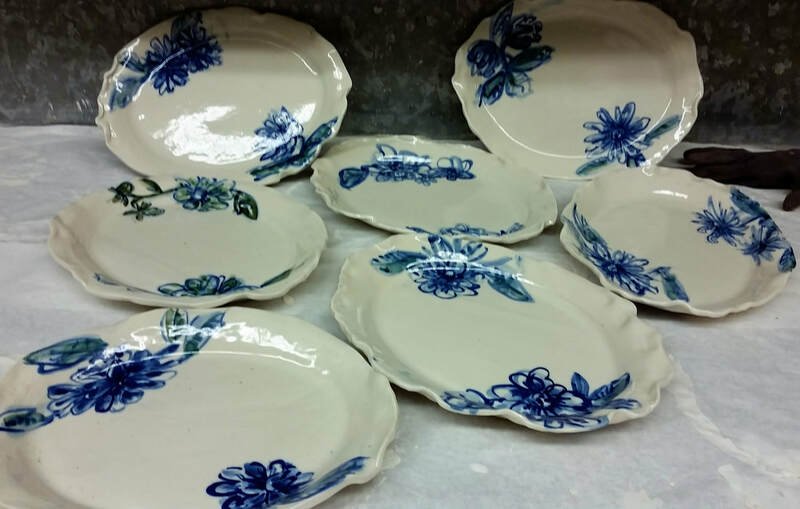 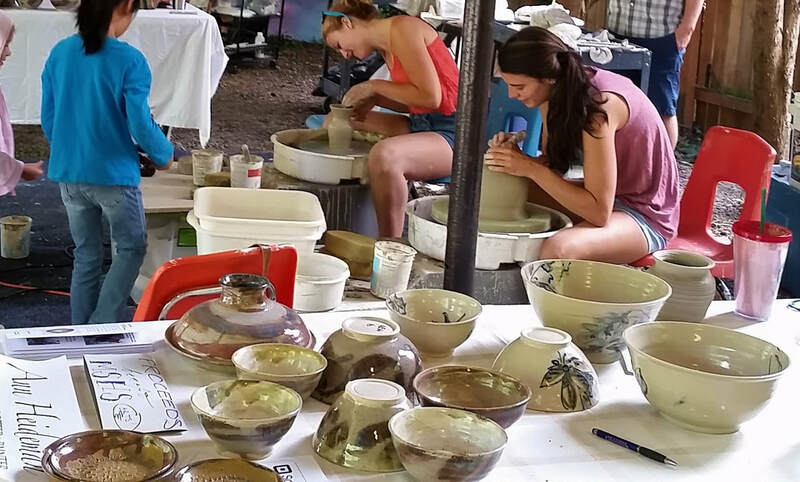 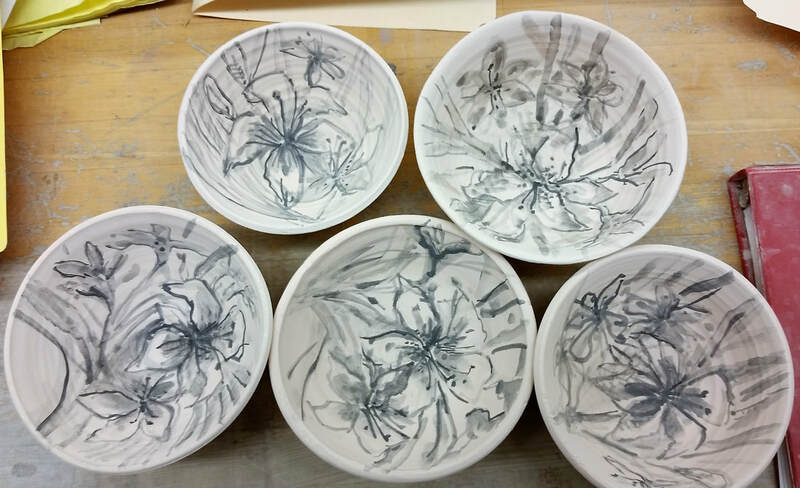 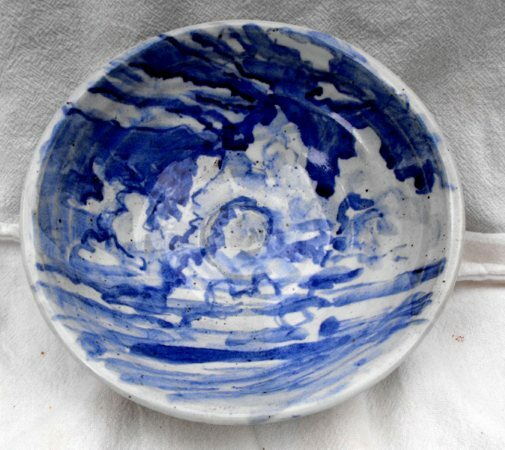 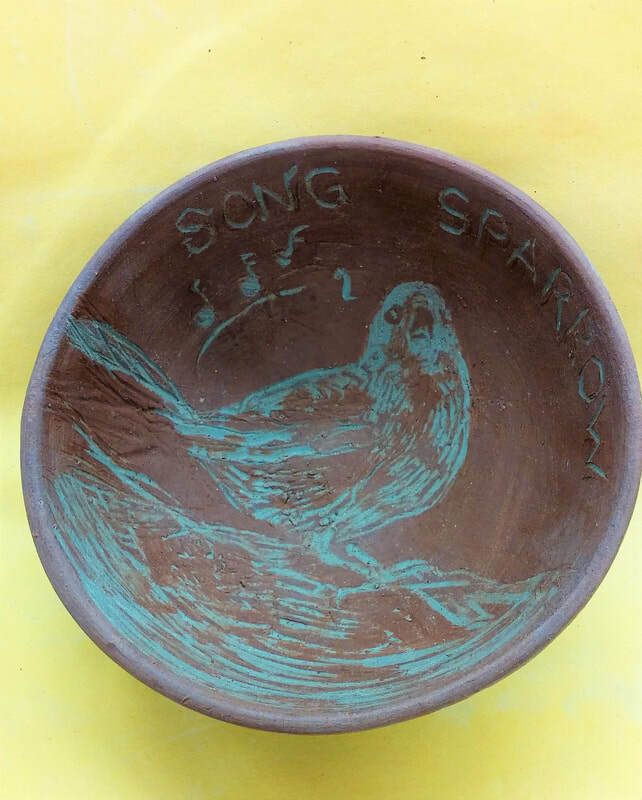 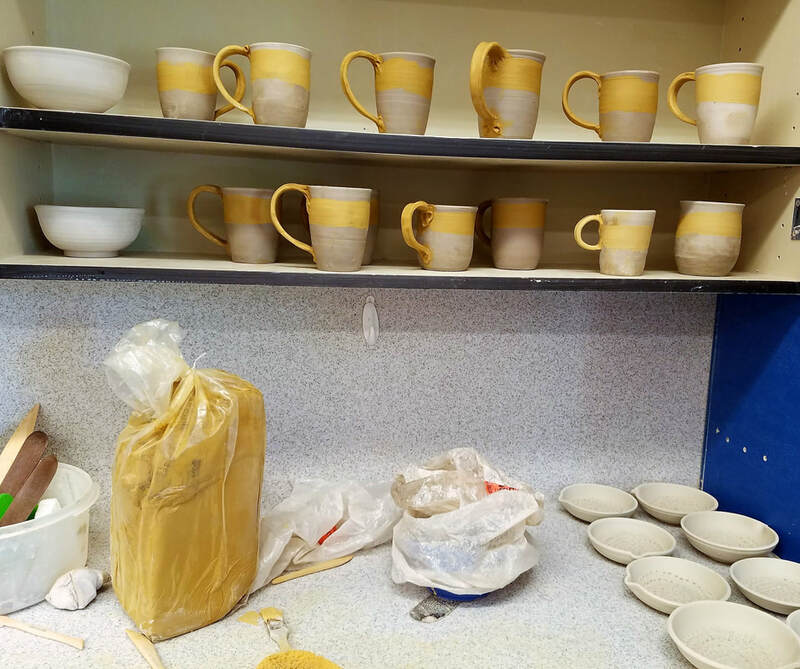 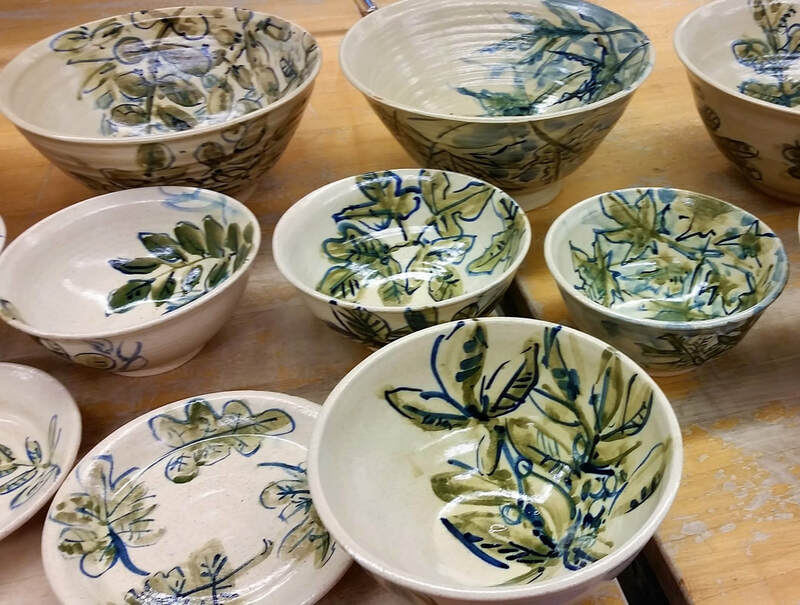 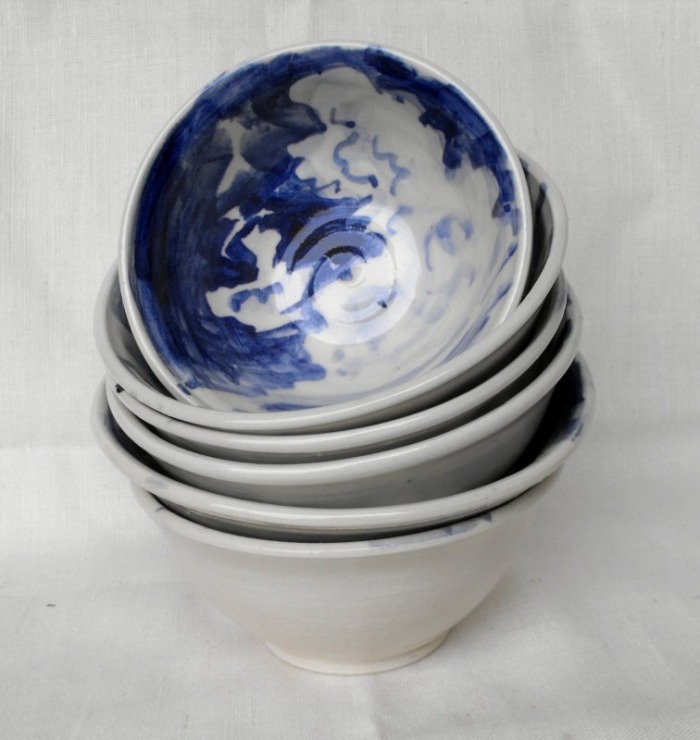 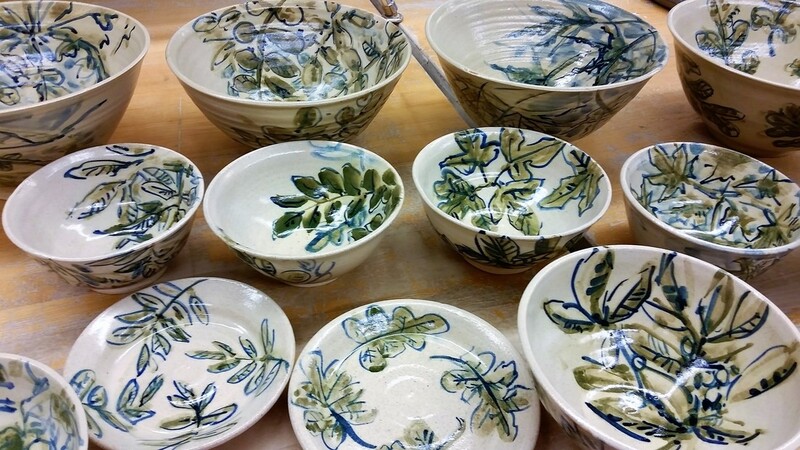 ​I hope to have a new ceramics studio with in the year and be back in production in time for this summer's rail road days as well as getting my work back into the Art Gallery of Sno Valley. 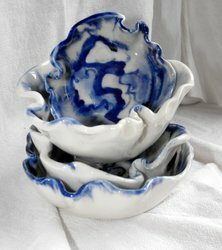 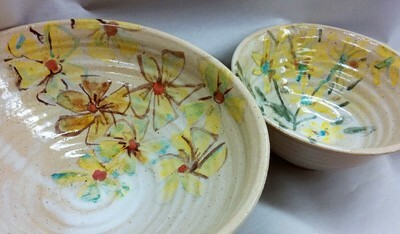 ​This is a set of work that is done primarily with porcelain and the last four are a light stoneware body. 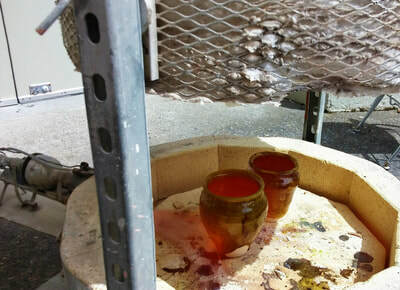 All gas fired in oxidation to cone ten. 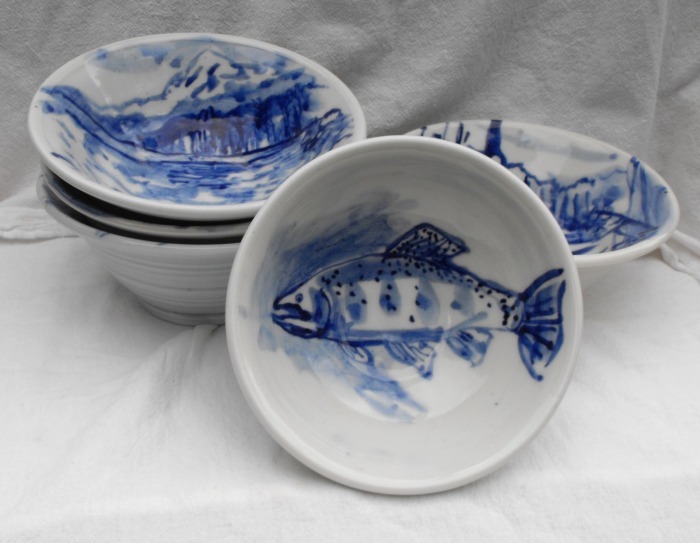 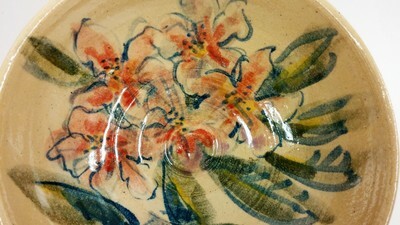 the motifs are from flying in small panes - the cloud series and from fishing - the fish and river series.